At the Copa is one amazing game that has been developed by Betsoft software developers. The slot is based on a Latino dance theme which is coupled up with amazing 3D graphics, sound and symbols. You will love the music falling in your eyes making you feel like you are in a live orchestra. 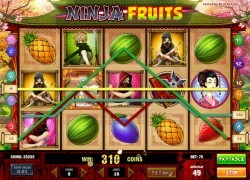 The theme of the slot also has a touch of Caribbean features like the grass thatched roof on the slot’s interface, as well as, the bamboo frames on the reel edges. You will also meet Carolina; the beautiful lady on the left side of the slot making sweet salsa dance moves as you spin the reels. 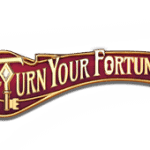 When playing the slot, you stand the chance to win amazing bonuses and credits which can be as much as 430,000. 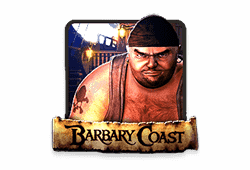 You will love playing the slot both on your PC, as well as, mobile devices powered by iOS, Windows or Android. The graphics are just fine on both platforms. At the Copa bitcoin slot has 5 reels, 30 paylines and 5 betting levels. 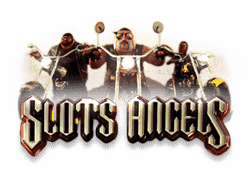 With this, it is certain that the variance of the slot is big thus offering you the chance to grow your bankroll and play more. The RTP rate is impressive standing at 97.42%. 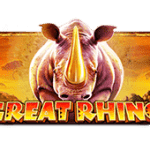 With the high return to player rate, the slot has 3 progressive jackpots which are often won making it hard for them to reach to millions. The three jackpots are Suave jackpot, Mediano jackpot and Caliente jackpot. As you play At the Copa, you will come across other dancers like Pedro and Rico Vie who are on the reels. Other symbols that grace the reels are trumpets, moonlit sea photos, dancing shoes, cocktails, bongo drums and maracas. 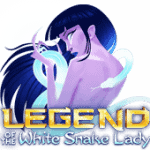 Whether you are a low budget player or a high-roller player, you will fit playing this slot. You have a betting range of as little as 0.02 to as much as €75. Other in game bonuses include the free spins feature which is triggered when you land 3 or more dance shoe symbols on any spot on the reels. 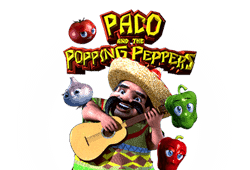 On these free spins, you need to choose a dance partner, you choose between Rico and Pedro. The dancer’s symbol you choose will be your wild symbol during the free spins. 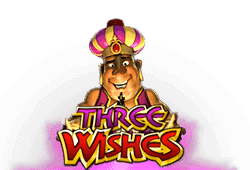 The free spins will feature a random multiplier that range from two times to 10 times. There are rewarding expanding wild which are represented by the ocean symbol. 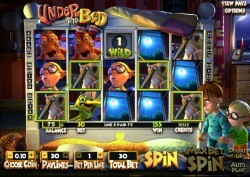 These are not the wilds during the free spins modes, jackpots and bonus rounds. 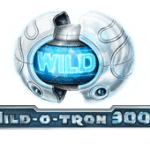 When the expanding wild symbols land on the middle reel, the reel turns into an expanding wild and things get interesting giving you an automatic respin for landing the wild. When you get a win, the wild reel will still be available and you will get a two time multiplier. 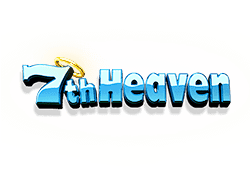 This will continue to you getting 5 times multipliers if the wins continue occurring. There is the bonus round which is hard to land on, at the copa’s bonus round is triggered when you have Rico and Pedro on either side of the lady dancer on paylines 1, 2 or 3. This bonus round is on a video where you need to choose your dancer of choice as they try to impress Carolina. 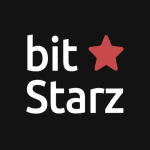 Scatter-Symbol: The scatter symbol is represented by the dance shoe, and once you land 3 or more, you get free spins round coupled with random multipliers. Freispiele: Get free spins and multipliers on landing 3 or more dance shoe symbols. Bonusspiele: Bonus round achieved on landing the male dancers symbols side to side of the female dancer. This week we added 5 new slots from Play'n GO and Betsoft for you to try out for free. Among them are Wild Blood, Ninja Fruits and At the Copa.